Reward points can be accumulated and exchanged at the time of payment or billing. To Redeem points, please provide your Mobile Number at the cash counter. *Redemption can be done in stores only (nationwide). WHY I DON’T GET POINTS ON SOME OF MY BILLS? Reward Points can be used to buy anything within the store except discounted merchandise. Purchase of discounted items will not earn you any Reward Points. Also, transactions, on which you redeem your Reward Points, will not earn you any Reward Points. Reward Points should be redeemed within a year from date of issue, failing which the Reward Points will automatically expire. You can visit us at http://apac.sharingan.capillarytech.com/app/rk_micro#!/login to view your reward points and transaction history. You can check them at bill counters in stores also. HOW CAN I UPGRADE MY SLAB? Slabs will be automatically upgraded on the net value of your Lifetime Purchase made in the membership validity period. To upgrade to Silver Slab- You need to have made a net purchase above Rs.15,000 in your membership validity period to upgrade to Silver Slab. To upgrade to Gold Slab- You need to have made a net purchase above Rs.50,000 in your membership validity period to upgrade to Gold Slab. To upgrade to Platinum Slab- You need to have made a net purchase above Rs.150,000 in your membership validity period to upgrade to Platinum Slab. CAN I REDEEM MY DISCOUNT COUPON AND REWARD POINTS TOGETHER? No, Discount Coupon and Reward Points cannot be clubbed together. No two offers can be clubbed together. CAN I GET CASH INSTEAD OF REWARD POINTS? Unfortunately, not. No Discount Coupon or Reward Points can be encashed. You can redeem them at our stores only. WHAT ARE THE TERMS AND CONDITIONS OF LOYALTY PROGRAM? Please refer Terms & Conditions to read full Program Terms & Conditions. These terms and conditions apply to all the registered members of ‘Ritu Kumar Premium Club’, a value added feature based membership program, created and managed by Ritika Private Limited, also referred to as “Ritu Kumar” an entity having its registered office at Plot No. 280, Udyog Vihar, Phase-2, Gurgaon-122016 (Haryana) through its authorized vendors and associates. By accepting the membership of Ritu Kumar Premium Club, the interested customer/Applicant person (Member) agrees to the below mentioned Terms and Conditions. A customer becomes eligible for Ritu Kumar Premium Club membership by making a purchase of any value from an authorized Ritu Kumar retail store. Any eligible customer can register for the program by providing name, mobile number, address, email id and date of birth and anniversary to the sales staff at the Ritu Kumar store, at the time of any such purchases. Participation in the Program is voluntary and strictly subject to the terms and conditions as applicable from time to time. Members agree to ensure that they will provide correct details when they apply for the Program and failure to do so may invalidate the membership. The responsibility to provide accurate information is a continuing obligation and the member must notify the Ritu Kumar staff in the event that any information provided changes. The notification for change of details needs to be submitted to the store staff at the store of membership registration.  The member’s mobile phone number will serve as unique identification for Ritu Kumar Premium Club membership. There is no enrolment form or participation consent form for becoming a member of Program. Each member may only hold one exclusive membership and the membership cannot be held jointly with any other person(s). The individual enrolment is only available to persons over the age of 18 years. Membership is accepted at the sole and absolute discretion of Ritu Kumar. Any unauthorized or attempted use by persons under the age of 18 will be null and void. Points accrued by the member under the Ritu Kumar Premium Club membership are for their benefit and are not transferrable to another person (blood relative or otherwise) for any other reason, including divorce or inheritance. To help a member derive the maximum benefits out of Program, regular updates, offers and relevant information and tips will be sent to members through various media. When a member registers for Program, Ritu Kumar shall automatically have been granted the (under consent from the Member) right to communicate with the member through email, SMS, phone calls, direct mail and any other means of communication.